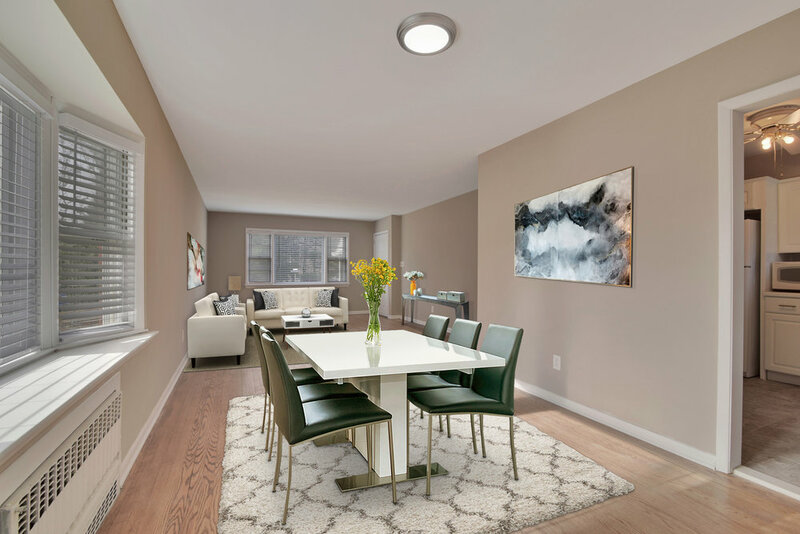 This cozy Summit one-floor unit is just steps to all of the conveniences of Morris Avenue, with Washington Elementary school right around the corner. 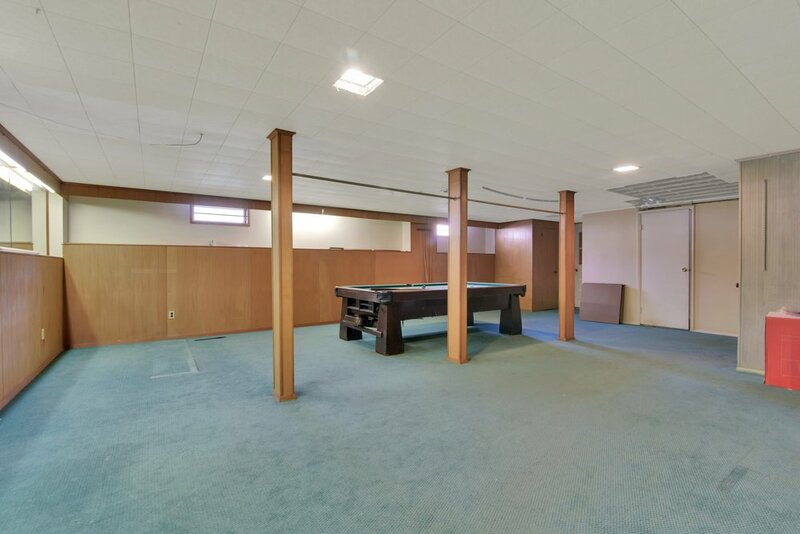 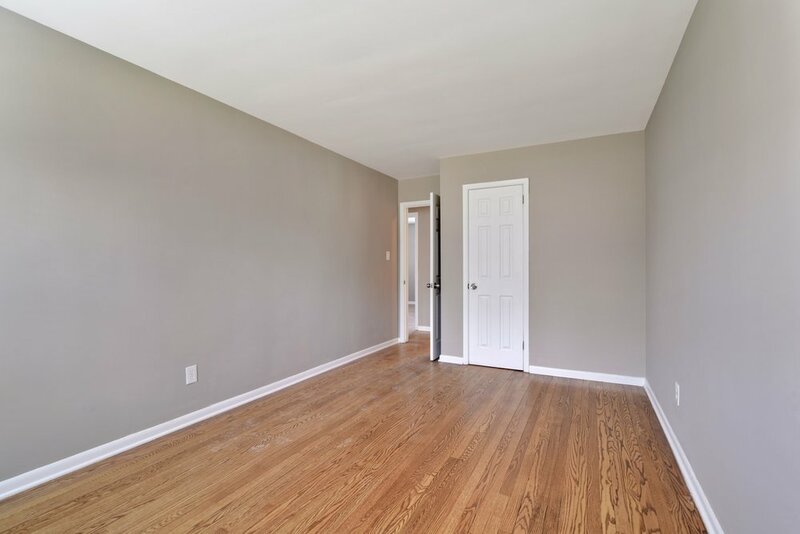 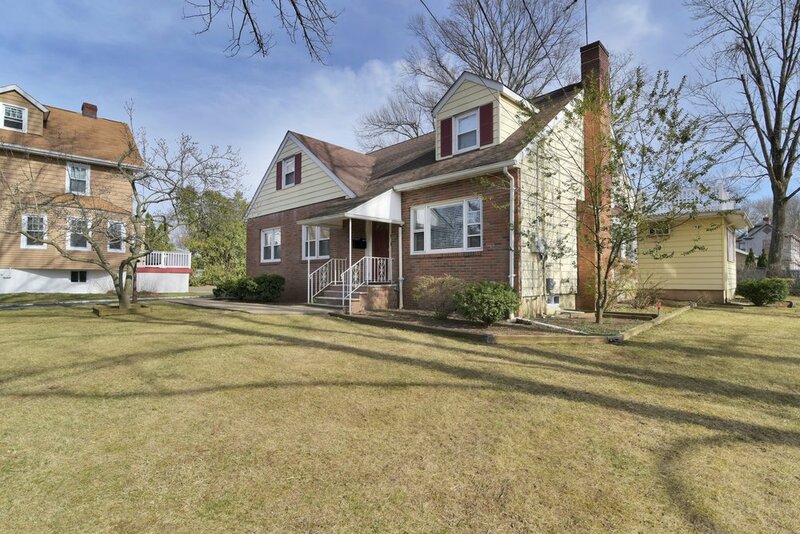 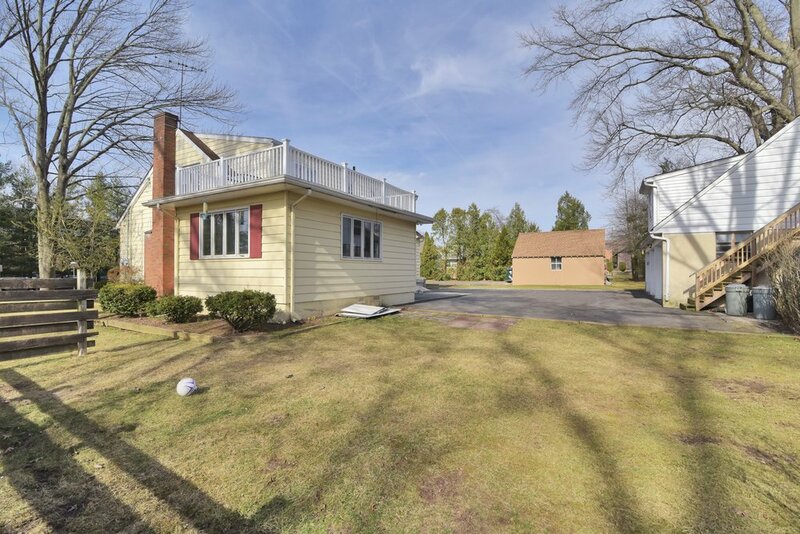 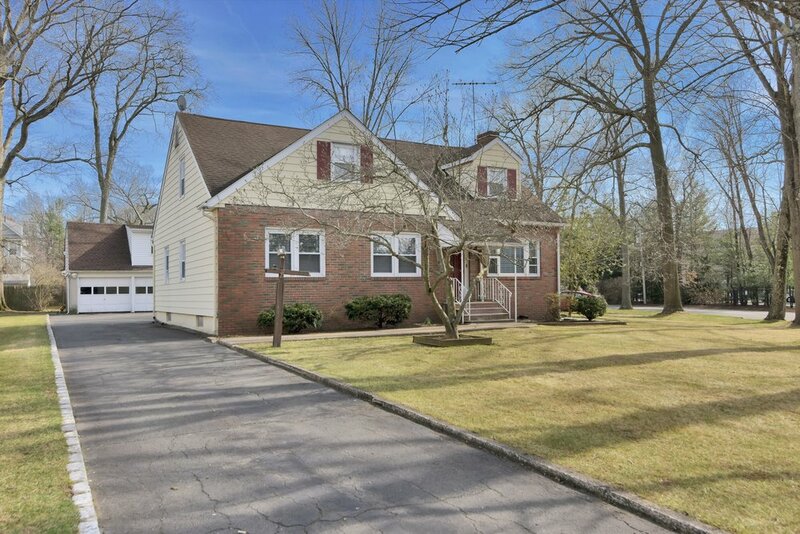 Enjoy the sun-fulled family room, upgraded bathroom, three spacious bedrooms, and bonus recreation room in the basement complete with half-bath and in-unit laundry. 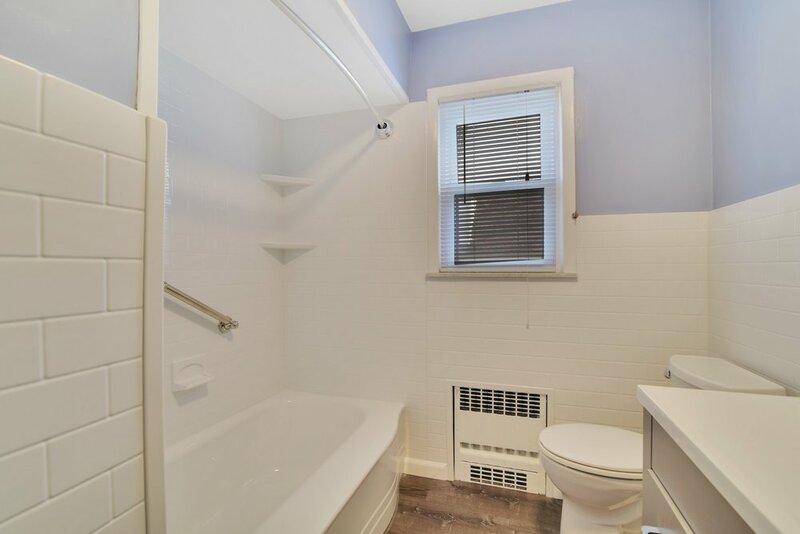 This rental unit offers plenty of storage on a quiet, tree-lined block in Summit.